Internet Desk : In the third quarter of fiscal year 2019, HDFC’s profit Down 14.3 percent to Rs 2113.8 crore. In the second quarter of fiscal year 2019, HDFC had a profit of Rs 2467.1 crore. 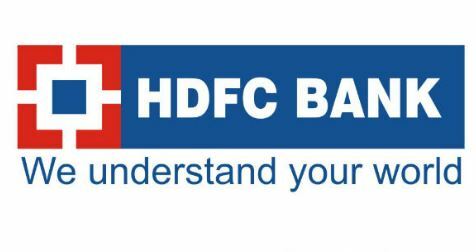 In the third quarter of fiscal year 2019, the income of HDFC has increased by 3.1 percent to Rs 10450 crore. HDFC’s income in the third quarter of fiscal year 2019 was Rs 10,138 crore. On the quarterly basis, the tax expenditure of HDFC has decreased from Rs 1022 crore to Rs 755 crore in the third quarter.